Joanda is inspired by his home on the warm mediterranean coast to compose the harmonies and melodies that cannot help but move us, to create the unique sound of his native terre du Sud (south country). 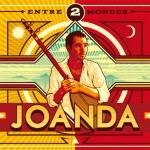 The single Deux terres (Two lands) is extract from the last album of Joanda called Entre 2 Mondes. 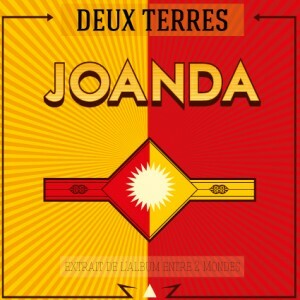 You can download the single Deux Terres in a numeric version with iTunes or BandCamp. Téléchargez le bon de commande et renvoyez-le à l'adresse indiquée avec votre chèque.